My Kodaly Level 3 teacher, Susan Tevis, would say "no drill and kill", meaning music should always be a joyful experience, never drilling for reading. 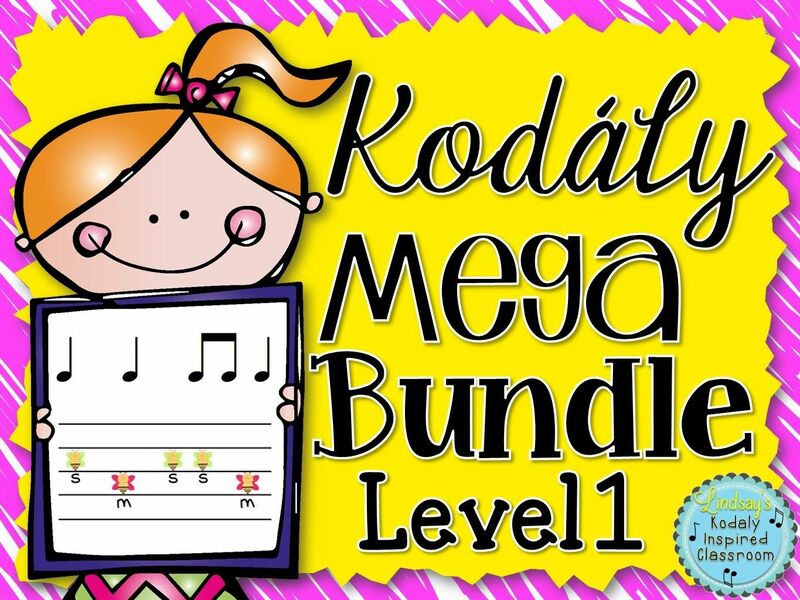 So today, I wanted to take a look at rhythm flashcards and share 10 games that will provide students with great opportunities to practice rhythm reading skills without killing the joy. Think back to those days of bad weather and indoor recess when your class played "heads up seven up". Here's a musical spin on that fun game. Directions: Choose 7 students to come up front. Tell all other students "heads down all around." (You could turn the lights off if desired). Each of the seven grab a rhythm card and place it at a student hiding their eyes. Give students 10 seconds to place cards and return up front, then say "heads up all around." Go to each student with a card. After the student performs the card, they guess who gave it to them. If they are correct they replace the person. If not, they stay where they are. At the end they each tell who they gave cards to And then it starts over with the next round. Directions: Set the rhythm flashcards out in the shape of a tic tac toe board upside down. Students are in teams (x and o). Easier way (reading card): A representative of each team chooses a card and has 4 seconds to look at the card. The card remains face up and they have one chance to read and clap the card correctly. If they do they put their x or o in place of the card. The first team to three in a row wins. If someone is incorrect, the card stays on the board. More challenging (memory): A representative of each team chooses a card and has 10 seconds to study and memorize the card. After that they flip the card over and have one chance to speak and clap the card correctly. If they do they put their x or o in place of the card. The first team to three in a row wins. If someone is incorrect, the card stays on the board. 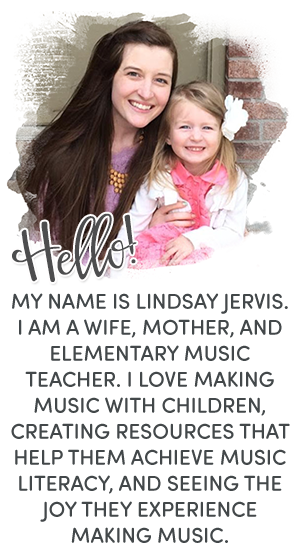 Grab some FREE X and O cards that will be the same size as my rhythm flashcards here. Directions: Students stand in a U shape. Teacher shows a rhythm card. Say the first rhythm card is ta ta ti-ti ta. Student 1 says and claps ta, student 2 says and claps ta, student 3 says and claps ti-ti, student 4 says and claps ta, student 5 says sparkle, student 6 sits down. Then you keep going till everyone is out. You can start easy by pointing to where you are on the card, but as you go you can make it harder by not showing them what is next (this forces them to pay attention), or by saying if they forget to clap they are out. It helps to do the first round as practice with no sparkle sit downs so everyone for sure gets at least one turn. This is a really fun practice game for upper elementary and middle school! I also love this game for older beginners because it is an easy way to take those easy ta and titi rhythms and really make a more challenging game. Directions: Each student has a 4-beat rhythm card, each card is different, no repeats. Students form a standing circle. They put their cards on the floor at their feet, after they've learned their rhythm. (Or you could do a seated circle with the cards in front of you). The "king (or queen)" starts. The person on their left is at the "bottom of the mountain". The king starts every round by clapping and saying their rhythm, then someone else's rhythm. The student whose pattern was said second must recognize it's their card. Then, (hopefully) while keeping the beat steady, they clap and say their card, then choose someone else's card. If anyone makes a mistake or takes too long, they go to the bottom of the "mountain" (to the left of the king). Then, that hole is filled by the rest of the class, filling up that space by moving up. If the king gets out, the person to his/her right is the new king and the old king is now at the bottom of the mountain. The goal is to get to be the king of the mountain. When I play with my students I usually start out being the king the first several times because it goes back to the king so frequently. Once students are more comfortable with the king, choose one of them to be the king to start with. You can use regular rhythm flashcards for this game, or you might find it helpful to print specific cards that can be folded in half and set up in front of students like a tent so they can read their own rhythm as well as everyone else's and no one is having to look upside down a the rhythms. Amy Abbot has some in her store here. 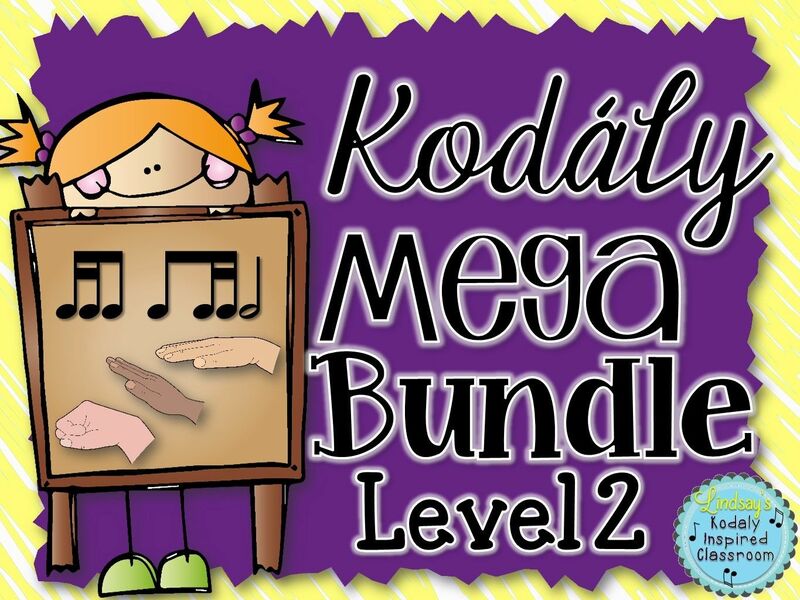 They can hold up their composition for the class to play, or leave them on the floor and rotate through each group's compositions like centers and read/clap/play every group's composition. Another idea for this is to leave a different set of classroom percussion instruments at each group so they play a different instrument at each one. It's a great way to get out and use some of those instruments that get used less frequently. You could also take that a step further and have them notate their compositions. This is SUPER simple, but it does take a little pre-planning to make sure you grab to right flashcards. You could have students clap the rhythm of the last phrase of a song, or even put each phrase in, then a few random cards that are not in the song that you are leaving or the song that you are moving to, and then your last flashcard should be the same rhythm pattern that starts the new song and off you go! This is also a great way to keep students engaged as you move from one song to another. In groups of 3 students sit in a line. The front person has a white board and is the "writer." The "middle man" will whisper the rhythm to the writer. The person in back is the "reader" who goes up to read a rhythm flash card. They have 10 seconds to read and memorize it and then go back to their lines to whisper it to the "middle" man. The middle man then whispers it to the "writer" and he/she writes it down and must come up to ring the bell at the front of the room. Another way to do this would be to only tap the rhythm pattern on the shoulders of the person in front of them and the first person in the line writes it. You could make it so that each line has different rhythm flashcards, the same ones but in a different order, or the same ones in the same order. Whatever fits your needs best. Students play rhythms from flashcards on rhythm sticks or another non-pitched percussion instrument with recordings. This could be done as an ostinato pattern that is repeated, or you could rotate through a set of cards for the students to play. 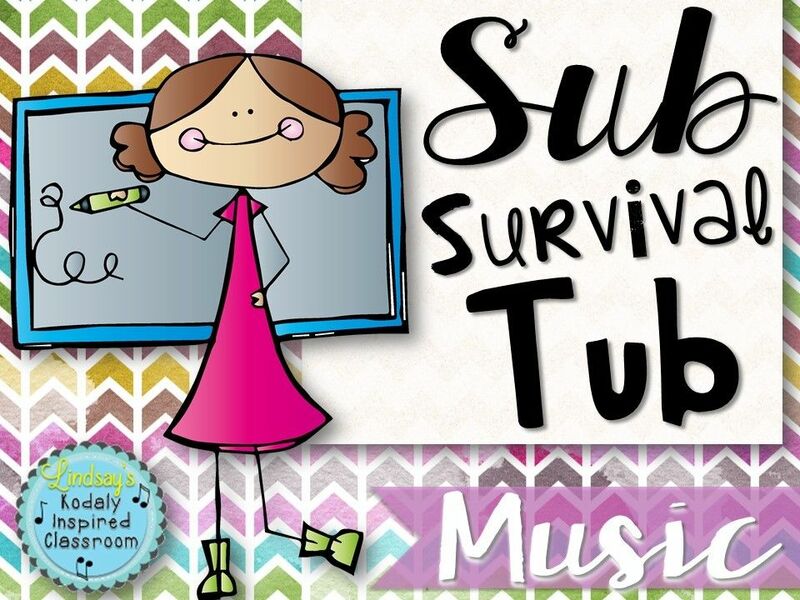 Use rhythm flashcards to create a song that the students know well. Have the students clap and read the rhythms and see if they can figure out the mystery song. Lay rhythm flashcards on the floor or in small groups and write a song title on the board. Sing the song, then have students clap the rhythm of the song while they sing again. Then students work to find the flashcards they need to match the rhythms of that song. If you do this in centers you could have a different song for them to create at different centers. What are some of your favorite ways to use rhythm flashcards? Feel free to leave a comment below! 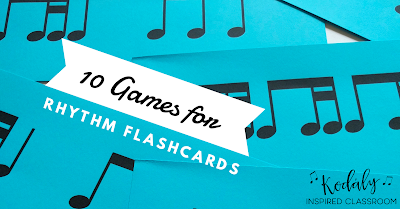 Are you ready to try some of these great rhythm flashcard games in your music classes? 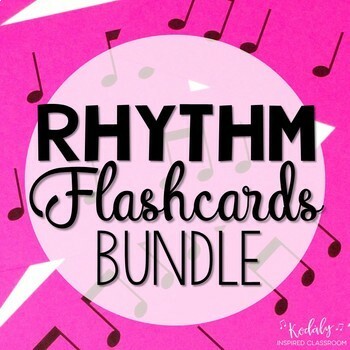 Grab my bundle of rhythm flashcards here. I have shared the blog on sea of thieves game download in all my social networks because me, my family and my friends love to play this exciting sea adventure all through night http://crack2games.com/download-sea-of-thieves-crack-free-pc/. Due to the increase contribution of technology to the gaming field, most of them include high-quality graphics and sounds, making them more visually real and interactive car games.